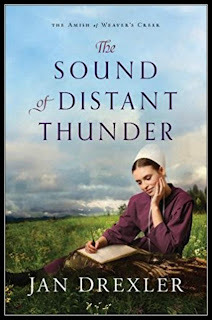 Thursday: Jan hosted Meghan Carver, who helped explore why we continue to love Amish fiction so much! The winner of Amish Country Amnesia is Walt Mussell! Friday: Carrie hosted Elaine Stock, who tempted us all with cinnamon rolls and vanilla french horns & shared 8 lessons that working in a bakery has taught her about love and writing romance. The winner of And You Came Along (the companion novella to her new book Christmas Love Year Round) is Winnie Thomas! Monday: Welcome McCall Hoyle! She'll be talking about "Charting Your Path to Success--One Step at a Time." We'll also be celebrating her new release, Meet the Sky! Tuesday: Melanie Dobson is our guest! The two Melanie D's will be together on one blog post as Melanie Dickerson hosts Melanie Dobson as she talks about "Write What You Don't Know." 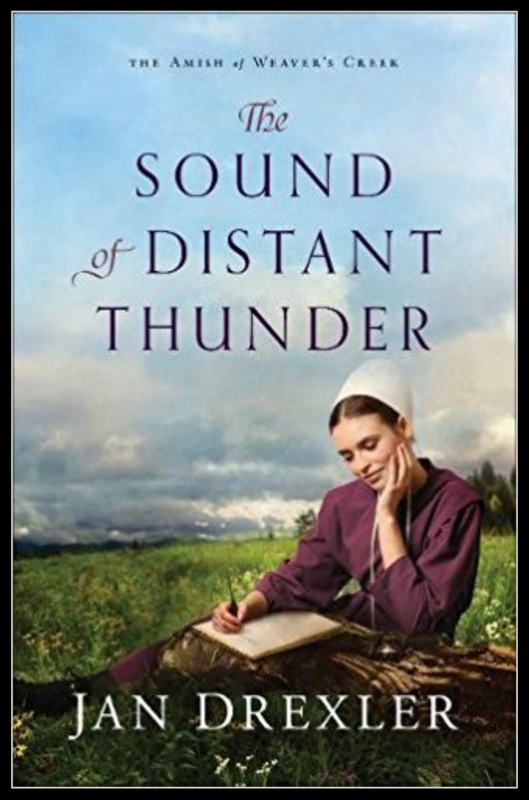 Come by for a chance to win a copy of her new, exciting WWII novel, Hidden Among the Stars. Wednesday: We get a dose of Ruthyisms on Wednesday as she talks more about reality in fiction... and real in life. Come by, see if you can relate to the difference between telling a story and inducing the reader to live the story you're telling. Ruthy's got a brand new, never-been-chewed-by-a-dog-or-toddler copy of "At Home in Wishing Bridge" for one lucky winner! Friday: Annie of Just Commonly is back chatting on The Things We Say! 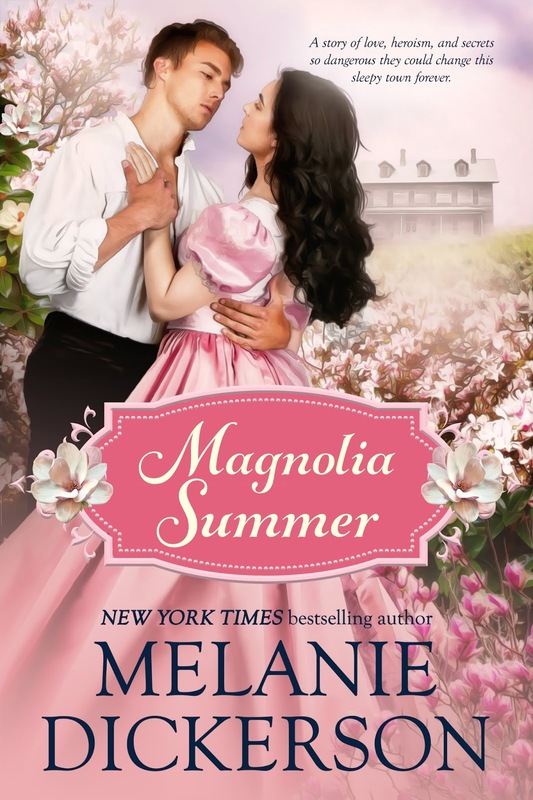 Melanie Dickerson's first Southern Historical Romance has released! Want this sweet Southern Zorro to quote poetry to you in a warm Southern drawl? Then download to Kindle, read on KU, or buy the paperback. And to celebrate? Join JustRead Publicity Tour on a Blitz with stops and a tour-wide giveaway, starting Monday, September 10th! 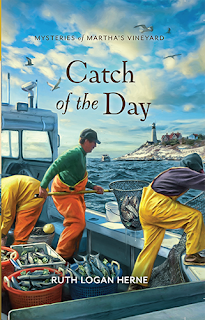 Ruthy is happy to celebrate the release of her third Guideposts mystery "Catch of the Day"!!! 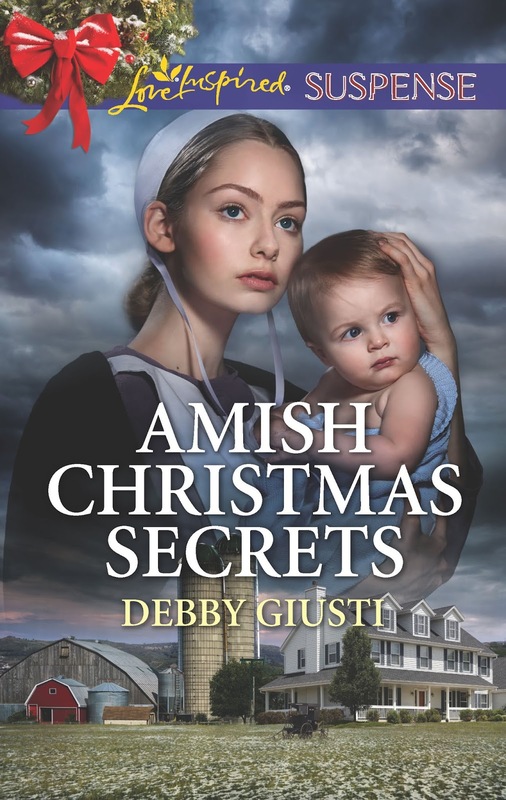 Guideposts books aren't available in stores, they ship directly to your house... HERE'S THE LINK!!! Ruthy has absolutely loved being part of this series and she's got a copy of this wonderful book to send out.... to one happy reader or writer! Just mention that you'd like to get it in the comments, darlings! The release date for Jan Drexler's newest book is only a couple weeks away! You can preorder your copy through Barnes and Noble or Amazon, or anywhere else fine books are sold. 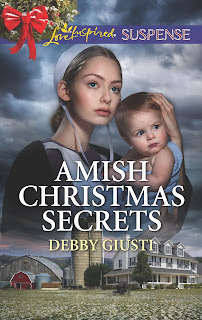 Rosie Glick's story available for pre-order! How Frequently Should I Publish on Social Media? A HubSpot Experiment by Daria Marmer on HubSpot Marketing. How Long Should it Take to Write a Book? by Merilyn Simonds at Jane Friedman's blog. 5 Reasons This is the Best Time to be a Creator by Joanna Penn at her blog. What a lot to look forward to this week! Thanks for all you do. I'd love a copy of Ruthy's Guidepost book. This week I began typing the things I discovered in Mom's journal that she was keeping at the time she died. I love seeing her handwriting but wish I could ask her questions about this and many other things. Hoping the part of her memories from the early days where she just had an outline instead of narrative and I can vaguely remember her talking about it, that the rest of my siblings will remember and can help fill in the gaps. I have my good friends coming this afternoon to help me de-clutter and then I get to take a class from Tina about writing for Woman's World so it will be a good full day inspite of the Vertigo. Have a feeling the hurricanes and such will be affecting me in a big way with the vertigo so must just go on and keep striving towards my goals and hoping it won't be so bad I can't read. That journal is a treasure, Wilani! What a privilege you have to transcribe it and share it with your siblings! I wish I had something similar from my mom, but Alzheimer's robbed that part of her from us several years before she passed away. Praying that the vertigo will ease and you will find strength from unexpected sources. Have fun with Tina's class! And vertigo is such a drain on a system. So sorry you're still dealing with that and hoping that those hurricanes pass us by, sweet Wilani! Wilani, I hope you don't get the vertigo again! I love that you have your mother's journal. I hope it brings a sense of closeness. Enjoy Tina's class! It's really helpful! We have warm weather turning to thunderstorms this afternoon as a cold front comes through - but it's definitely fall! Leaves are turning, the overnights are chilly, and the sun is moving toward the southern horizon. Today is a work day for me. I need to get started on my word count goal! Happy Saturday to you! Mine is coming to an end after a busy farm day, but I wanted to stop in and say hi!!! Go get those words, my friend. And I love this cooling. I can't even say how much. Happy Weekend, everyone. This is one of only a couple Saturdays we have been home. It is hubby's birthday. Getting ready to watch Nebraska finally play a football game after being rained out last week. Also still fighting this illness I've had for a couple weeks now. My asthma has flared up because of it, so that is what I am mostly dealing with now. But I will get through it. Sorry about the bug you've got, Sandy. Wishing you wellness and praying for the same. Thanks, Ruthy. I am feeling better today so hopefully on the mend. As for the football game, it was non-stop thunder, lightning, and rain. Doesn't happen too often that way to cancel a game, but it sure did that night. Yeah, they won't risk playing in lightning. Hope the asthma is better! "5 reasons this is the best time to be a creator"
Is there a better time to be God? What would it mean to say there was a better time to be God? Note: What you write has to be played in a reader’s mind. Do your sentences have alternate meanings? Do you want your readers to stop and consider those other meanings? I am beyond confused now. Oh, the link! I hadn't looked at links. Now I get it, Vince!!! But even then we can miss stuff. Another storm heading for the Carolinas! Stay safe if you're in that area. Jackie Layton...keep us posted. Wilani? I can tell it's coming vertigo extreme. Sorry about your vertigo. Stay safe in the storm. Do you have a place to go if you need to evacuate? Praying for you and all in the path of the hurricane! My family and friends would get me some place safe if needed. Thanks for a great week and congratulations to the winners. I am always eager to throw my name in for one of Ruthy's books! You are in, sweet thing! Hope all are safe in the storms! OK here in GA. Would love to be IN for Ruthy's mystery! Jackie, tucking you in and we'll face those storms outright, my friend! Well, I'm late checking in. I hope you've all had a great weekend! I need to "catch" me a copy of Ruthy's book...so cast my name in the bait bucket...lol! !